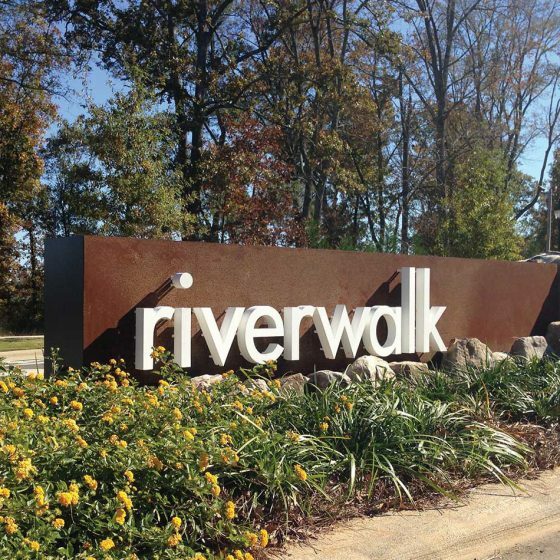 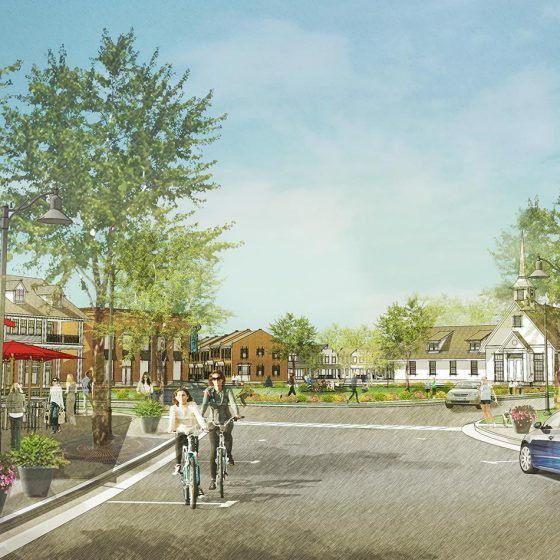 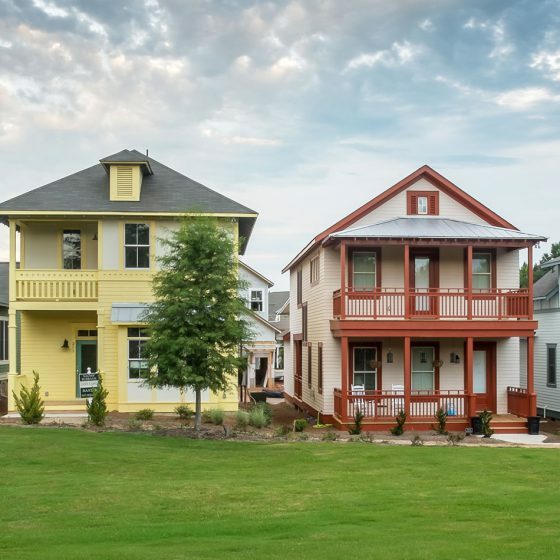 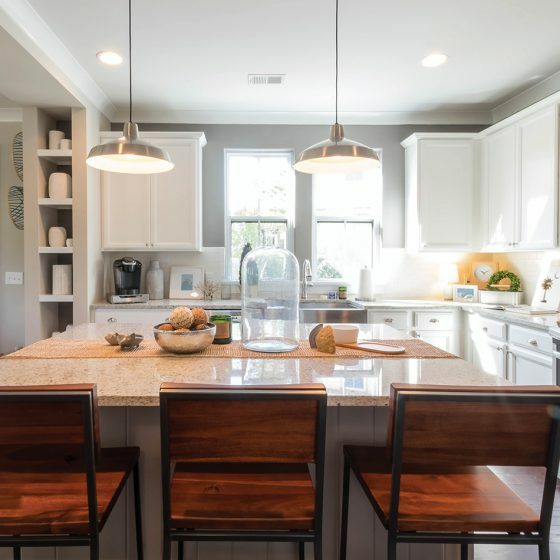 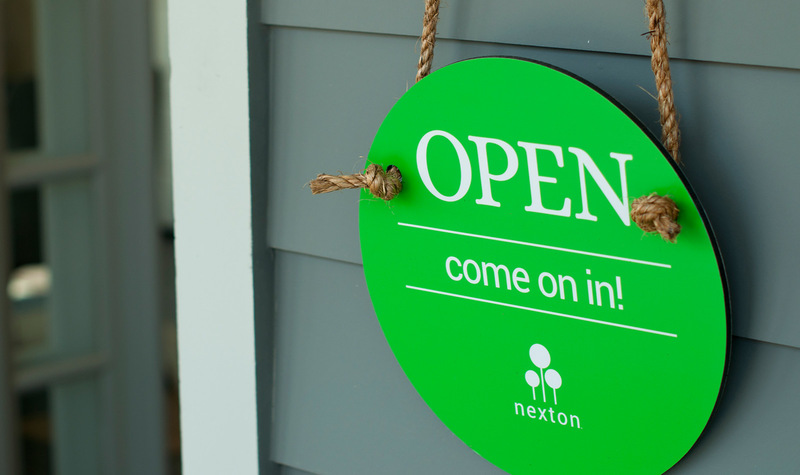 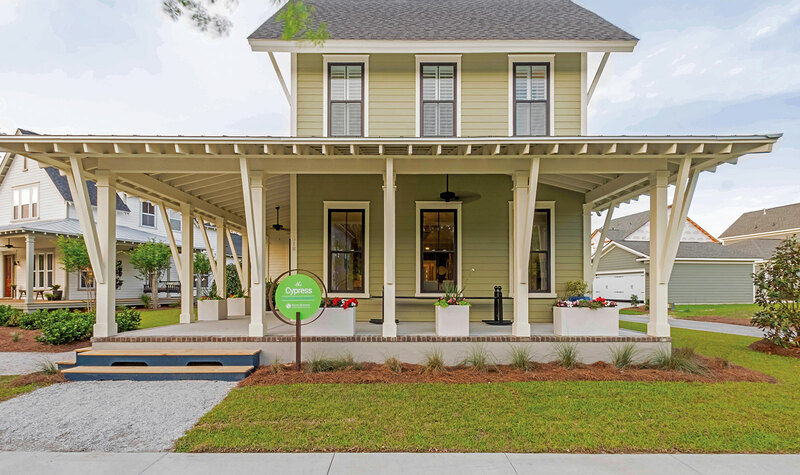 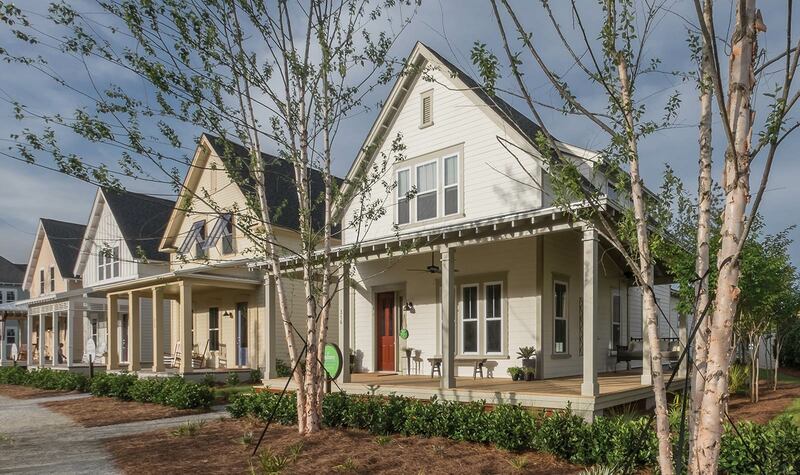 Located within Charleston’s expanding northern suburban corridor, Nexton is a new masterplanned community built upon New Urbanism principles, technology, efficiency, and environmental responsibility; it is South Carolina’s first high-speed gigabit community. 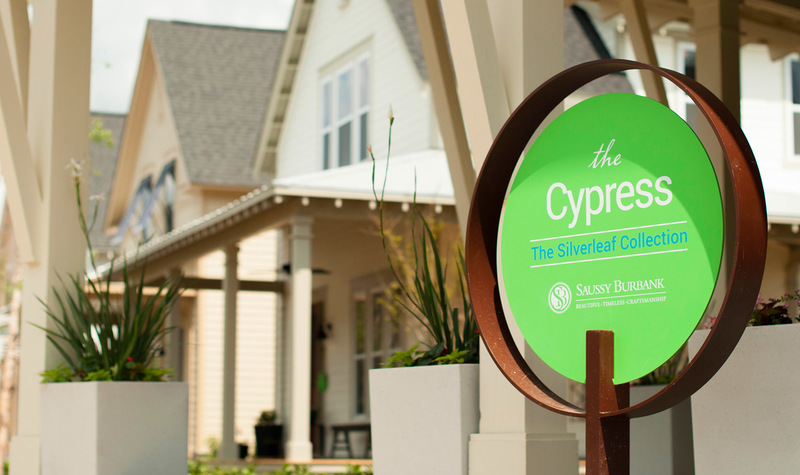 For Phase One of the community, 505Design designed new-to-market homes for Saussy Burbank along with the residential sales signage program. 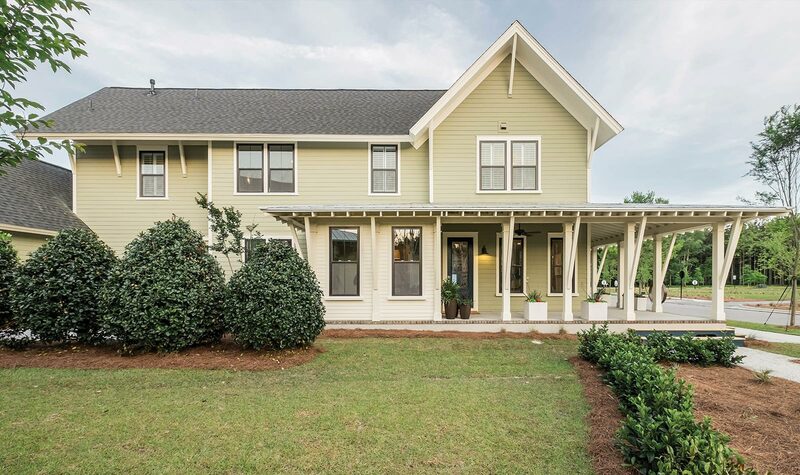 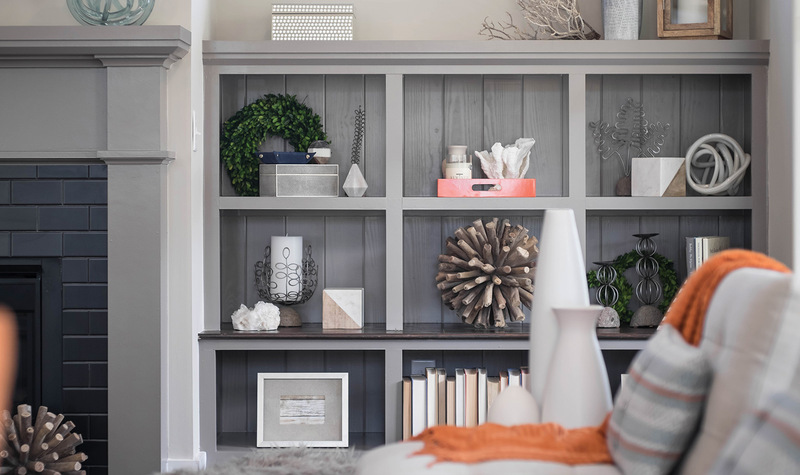 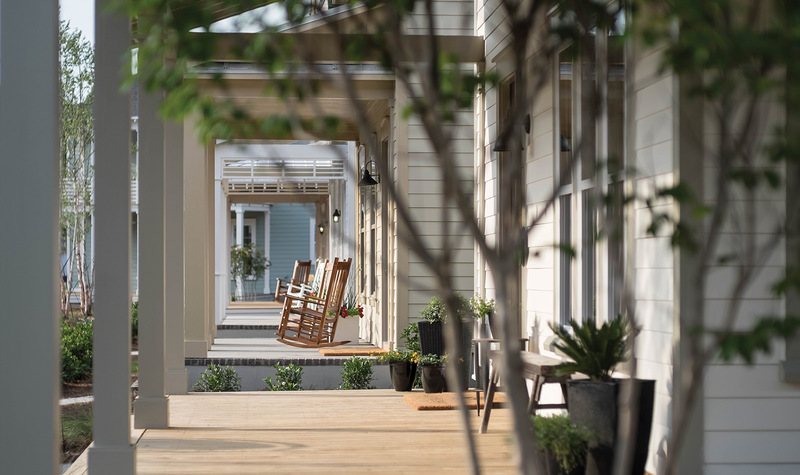 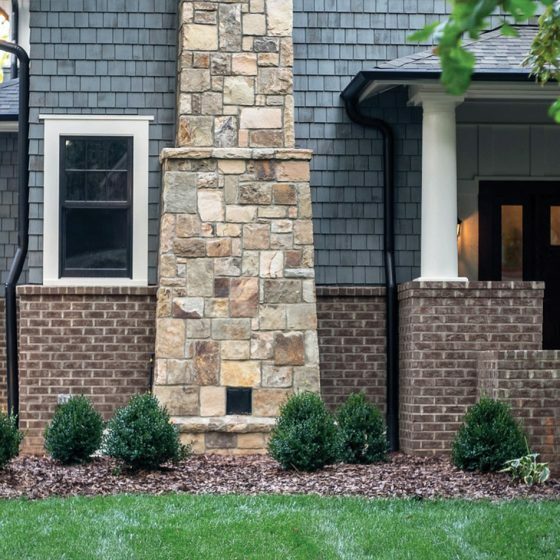 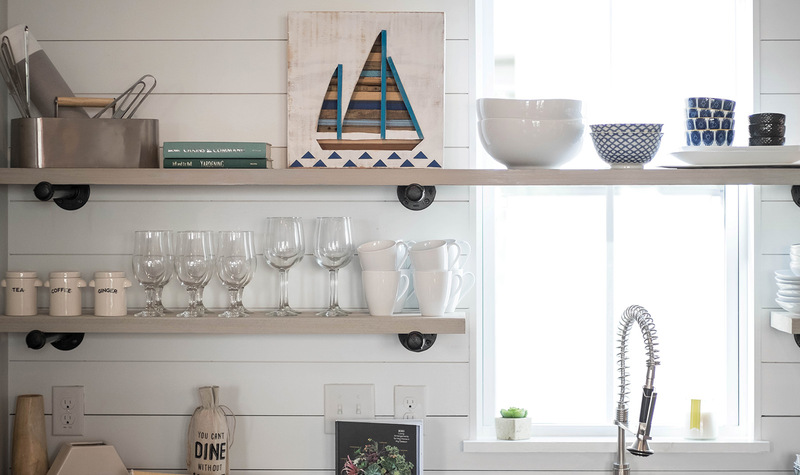 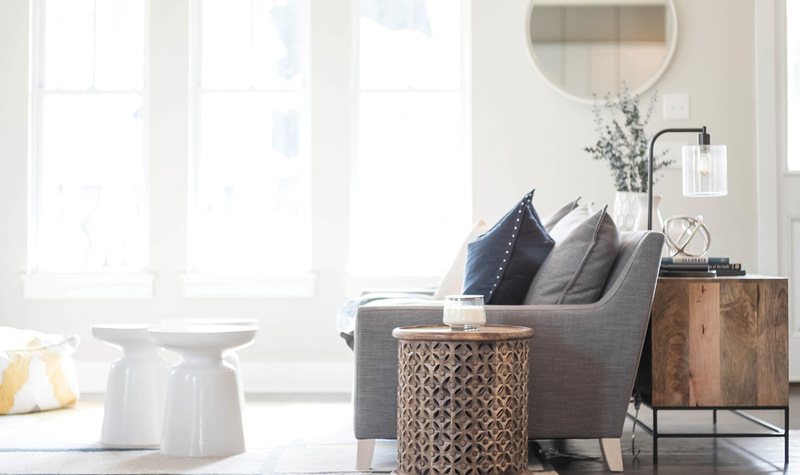 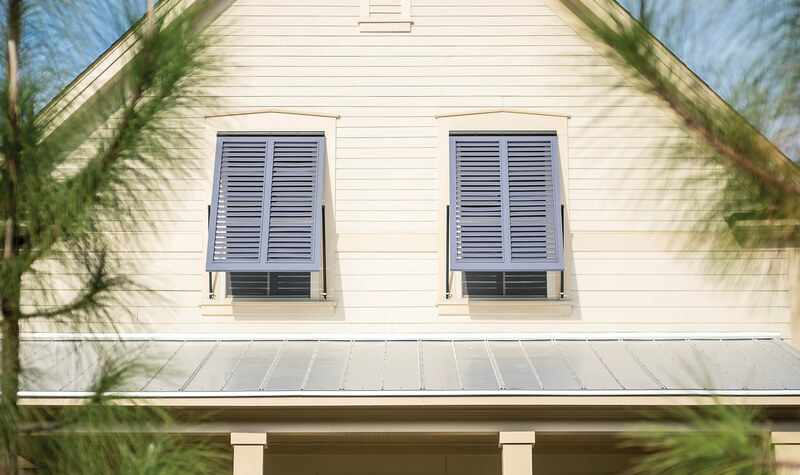 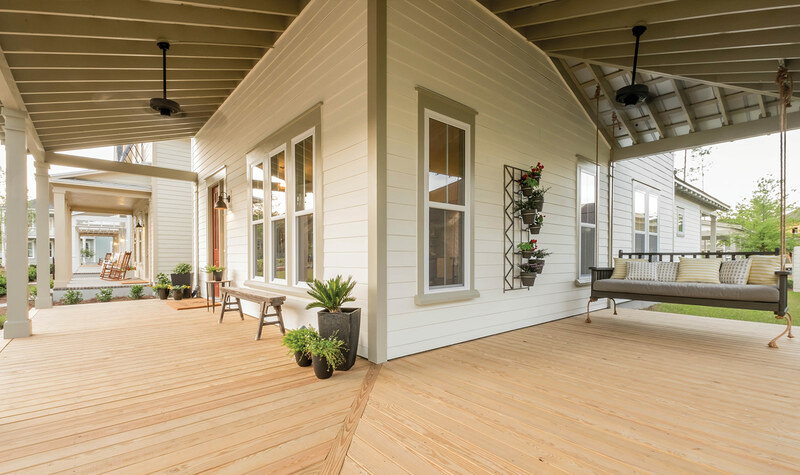 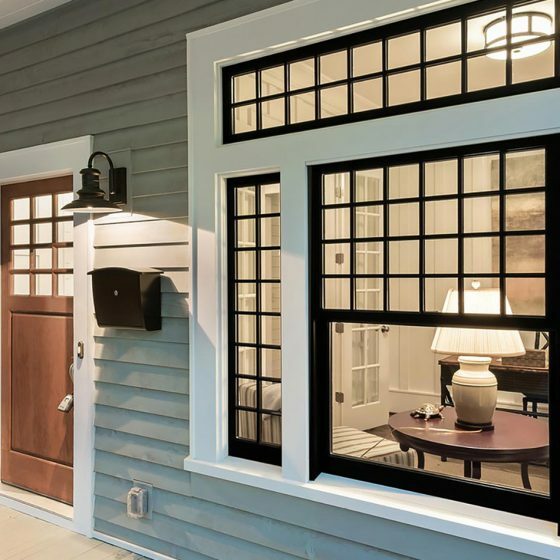 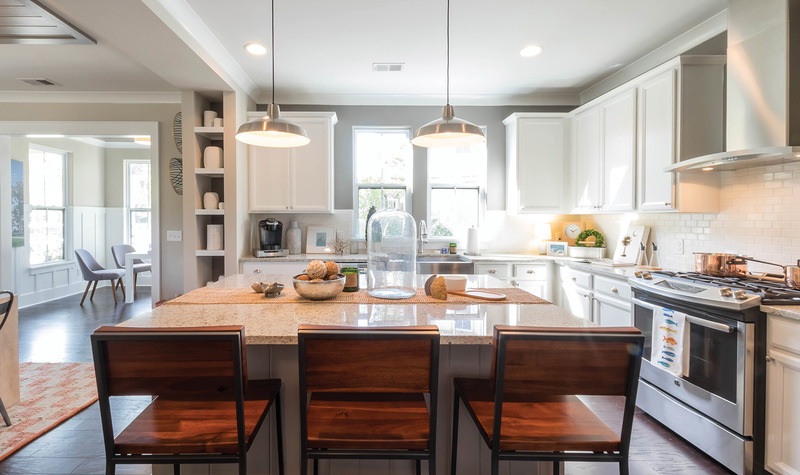 The home styles designed specifically for Nexton reflect the South Carolina Low Country Vernacular with a fresh and modern twist, evocative of the Nexton lifestyle.